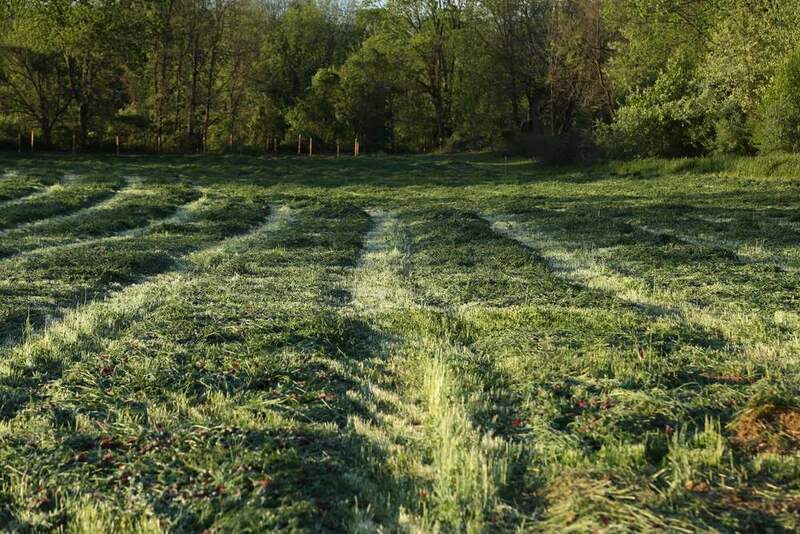 Spring is off to a crazy start and we've been extra busy here on the farm. February and part of March were spent planning and laying out each of the new rows to be put in. 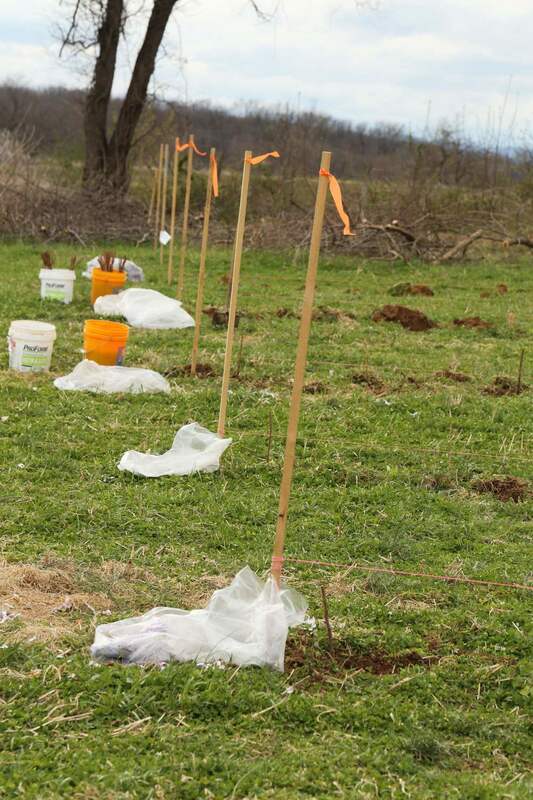 Our first set of plants arrived in early April on one of the coldest weeks on record. By the end of our spring planting we'll have put over 1,000 brambles in the ground (raspberries, black raspberries, and blackberries) along with 40 hardy kiwi vines on overhead trellising. I really wasn't sure how we were going to do it. With several orders of hundreds of bareroot brambles I didn't know how we'd manage to get them all in the ground in timely fashion. Then in February we get a call from our friend and pastor Chris Pace from Family Life Church in Cypress, TX. 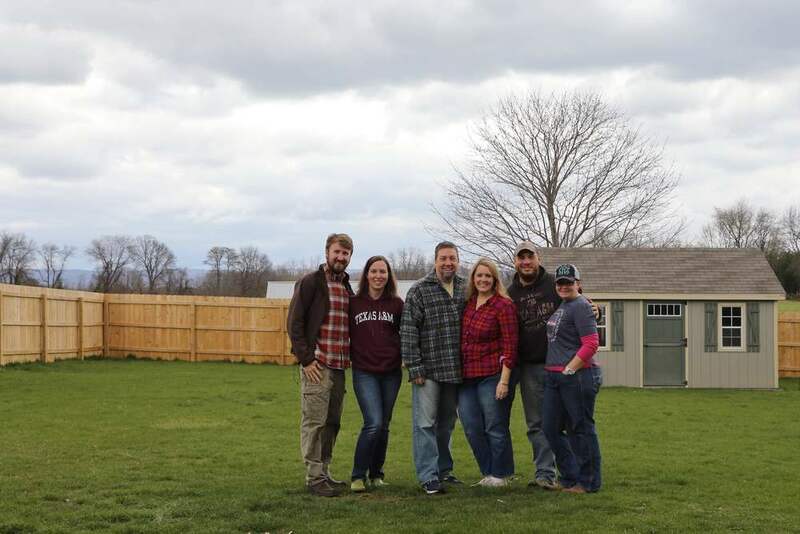 "We'd like to do a mission trip to your farm this year, would you be open to that?" he asked. "Well, yea, that'd be great! But us? Isn't there somewhere else with greater needs?" We honestly did not feel like we deserved to have someone come help us, but we listened to Chris' thoughts and remembered that God offers us His grace (unmerited favor) freely through Jesus. So eventually we made plans and they planned a scouting trip in early April to coincide with the primary planting push. April came and the plants showed up in several large boxes. Wanting to keep the soil structure as intact as possible, we hand-dug holes for the plants at the required spacings. The Texas crew got to work in the heavy wind, rain, and near record cold for a few days to get all of the plants in. We can't say thank you enough to Chris, Tori, Kari, and Garrett for pushing through with us and are looking forward to their return trip in June. Perhaps it was foolish of us (okay, me), but the plants we got in the ground this year really required the most work of any of the fruiting plants we'll put in. We'll be putting in trellising for the berries along with irrigation to give them consistent watering the first few years while they get established. To tackle weeds we're going to try woven landscape fabric. It has worked well in the past, is durable and reasonably long-lasting. A weed barrier partially in place for our blackberries. The hardy kiwis (kiwi berries) we purchased are a variety called "Passion Poppers" from Kiwi Berry Organics, just north of here. If you've never tried kiwi berries before, I'd highly recommend them. They're a sweeter, bite-sized version of the fuzzy kiwis. 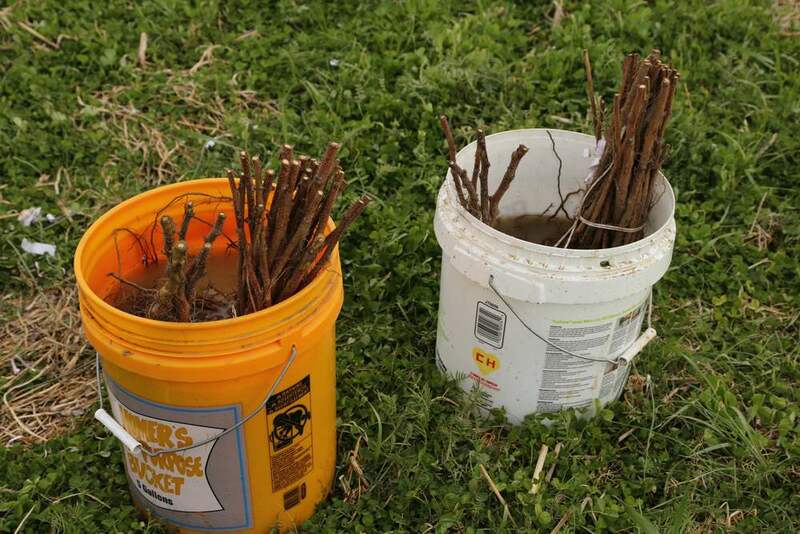 Hardy kiwi is a vine that grows best on some form of a trellis, somewhat like grapes, and needs to be regularly pruned because of its extremely vigorous growth. I've seen reports of individual shoots growing more than 30 feet in a season! We're using a ~6' high, 5 wire overhead t-trellis with 8ft cross arms. The kiwi mostly hang down for easier picking and the overhead trellis affords easier pruning in both the growing season and the dormant season. We were fortunate to find black locust posts from a local source and are using them for the berry trellising as well as our new goat fencing. Not only are the posts stronger than pine, they're also likely more durable than treated posts. 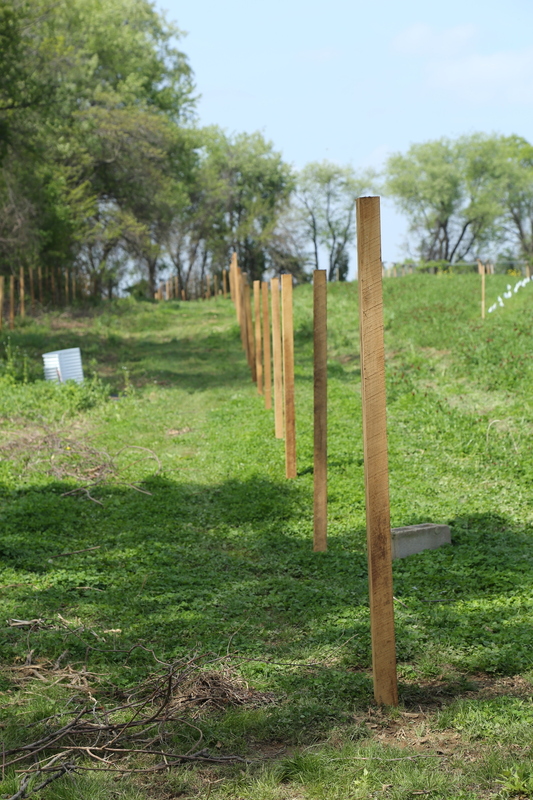 We're hopeful that the posts will outlast the fence (and maybe even us!). Slow and steady work continues on clearing the fencerow for new goat fencing and to exclude deer. We hope to reclaim about an acre of previously overgrown land to utilize it for goat pasture and also plant some of our larger nut trees and sugar maples. Posts will be set in the next few weeks and then the crew from Family Life Church will help us hang the fence. The area we're fencing is just filled with bush and vine honeysuckle, poison ivy, as well as brambles and multiflora rose, all the goats' favorite foods! The figs and other tender plants are finally out from their winter's rest in the garage and are getting ready to move toward our small nursery. We had some plans to finish the nursery area and example gardens this spring but other plans kept us too busy. Look for more changes coming next year! Also, if you're in the market for a fig tree, Contact Us to inquire about stopping by to pick up one (or three). We'll have smaller plants available in just a couple weeks and have a few larger 3 gallon plants available now. 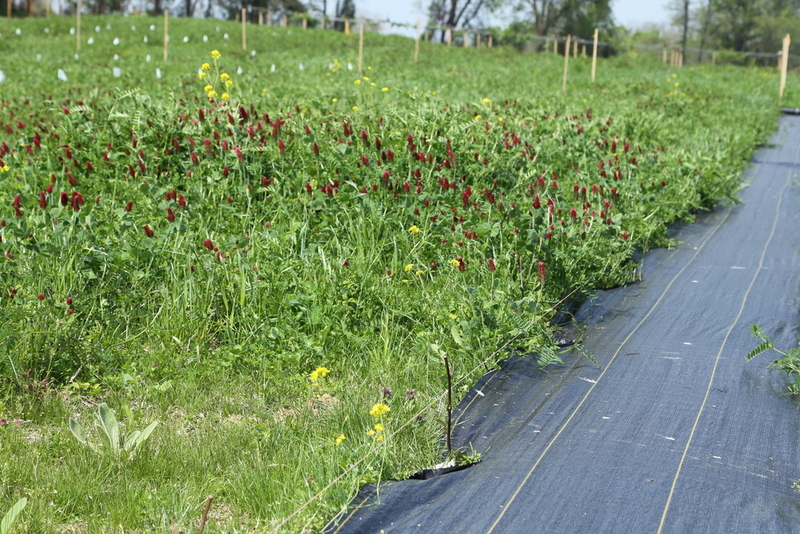 And finally, our fall-planted cover crop is coming along nicely. It's a mix of small grains along with crimson clover and hairy vetch for nitrogen fixation. 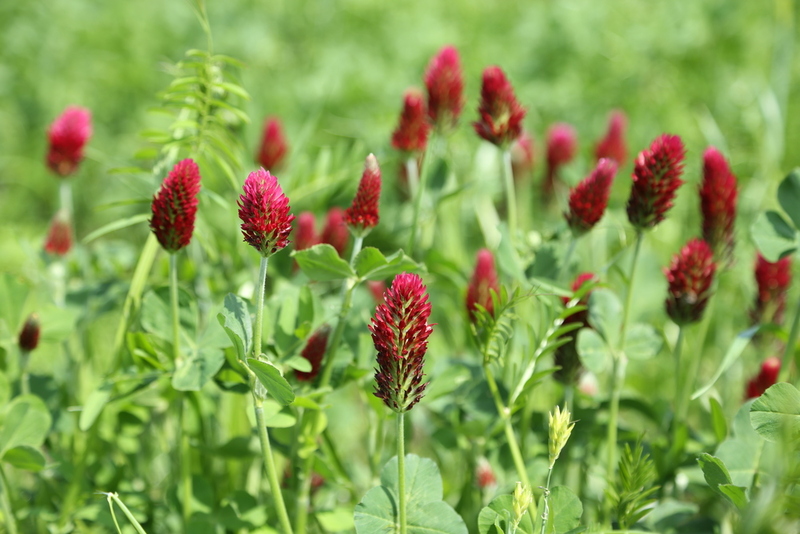 The crimson clover has recently come into bloom and we'll cut it for hay. In the meantime it makes for a beautiful field to look at and improves the soil. Look for another update in June once the mission crew has visited!